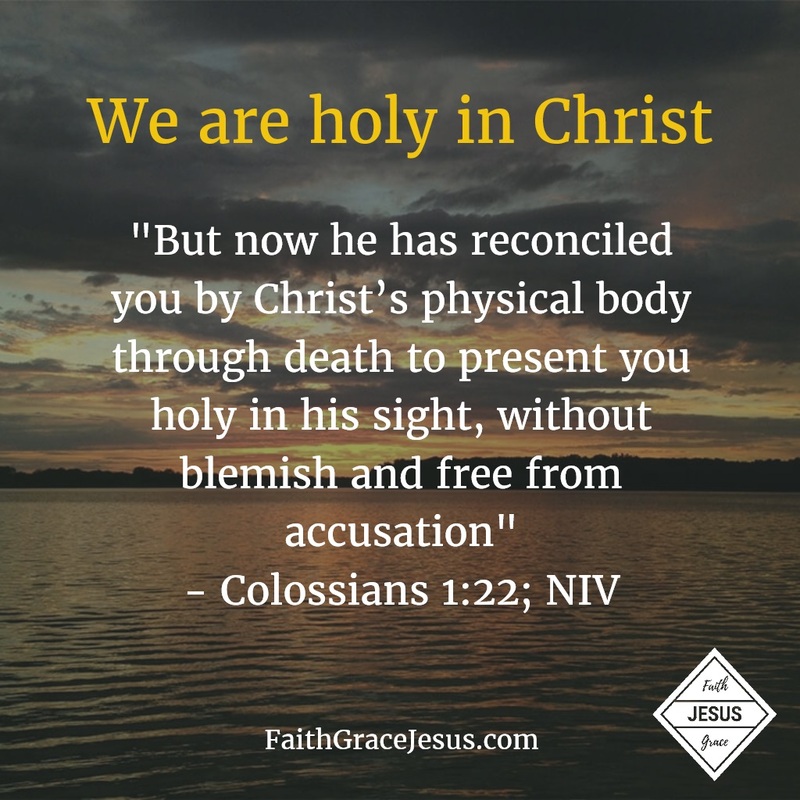 In Colossians 1:22, it says, “But now he has reconciled you by Christ’s physical body through death to present you holy in his sight, without blemish and free from accusation”. Through Christ, we are not only reconciled with God, but we are also holy in His sight. 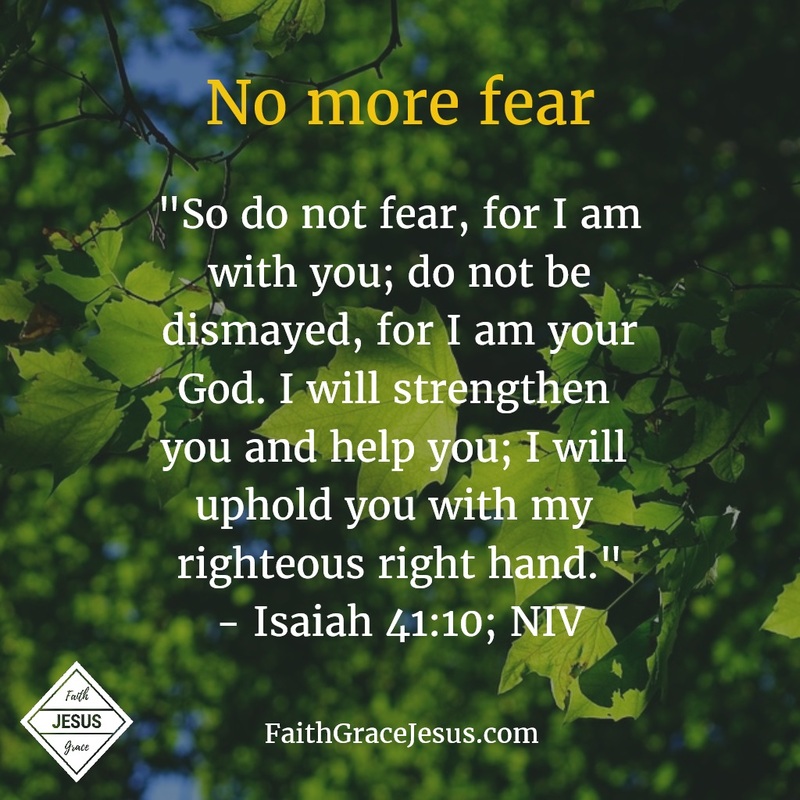 We are free from sin, accusation and guilt before God, thanks to Jesus. Hallelujah!